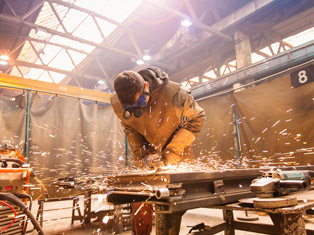 Experts at Fabri-Tech are more than just pool enclosure fabricators. They build safety fences, to keep your toddlers safe from an open pool, front entrances, to give you security and at the same time giving your home a classic good looks, and screen rooms to give you an extra indoor oroutdoor living space. 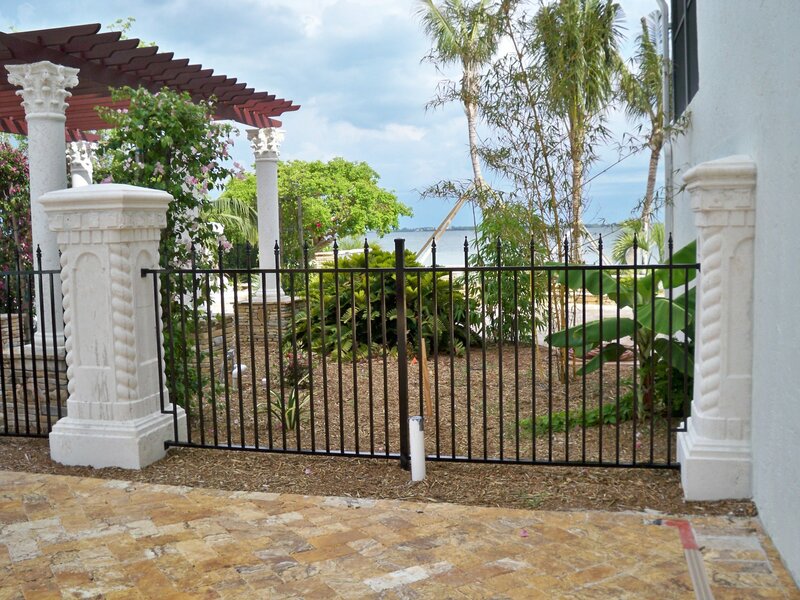 Their railings will add value as well as beauty to your home. 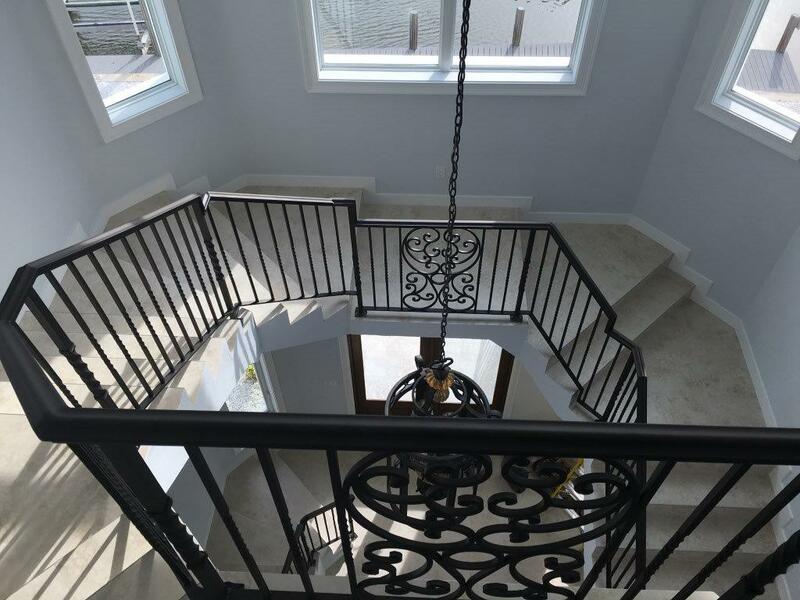 They can build a spiral staircase as simple or as ornate as you like, and you can be assured the materials and workmanship will always be in highest quality. Customer satisfaction is the number one priority at Fabri-Tech. Their many return customers can attest to that fact. 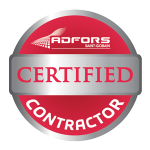 They know that they can depend on a company that can give them an expert advice, and can improve or build their dream home. 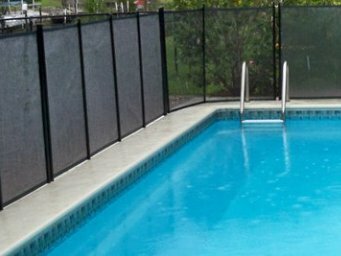 Fabri-Tech will be working hand in hand with your builder to assure you that you will achieve the perfect look you dreamed of for your lanai, pool area, front entrance, or screen room. The current owner of Fabri – Tech, Danny Mitchell, worked there as an installer since 1999. He then realized that the business suits him well. His family, including his wife, brother, and parents, are also part of the team of over 100 employees. 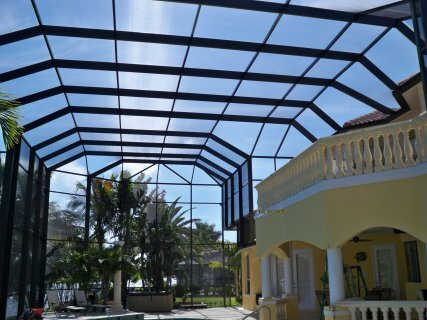 Thus, if you are looking for real experts in aluminum and screening, a company with experience and years of customer satisfaction, and most importantly someone you can depend on, call Fabri-Tech. Call us at 1-800-281-1289 or 239-772-9825 for inquiries and consultation. We will be happy to serve you wherever in Marco Island, Bonita Springs, Naples, Fort Myers, Cape Coral, Port Charlotte, North Port, Venice, Estero, Punta Gorda, and Lehigh Acres.